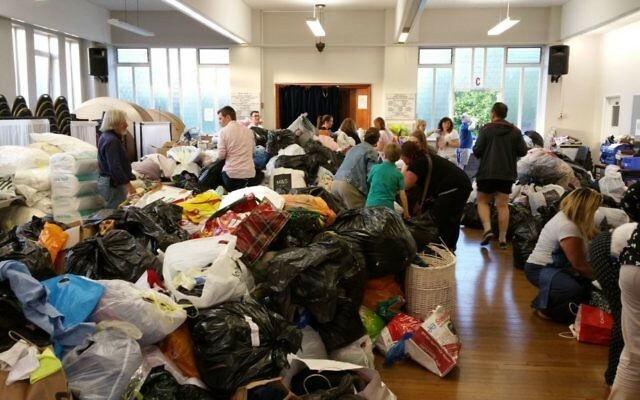 Residents of Borehamwood and Elstree have been queuing out of the door to donate goods such as toiletries, toys, clothes and food for the victims of the Grenfell Tower fire this week. 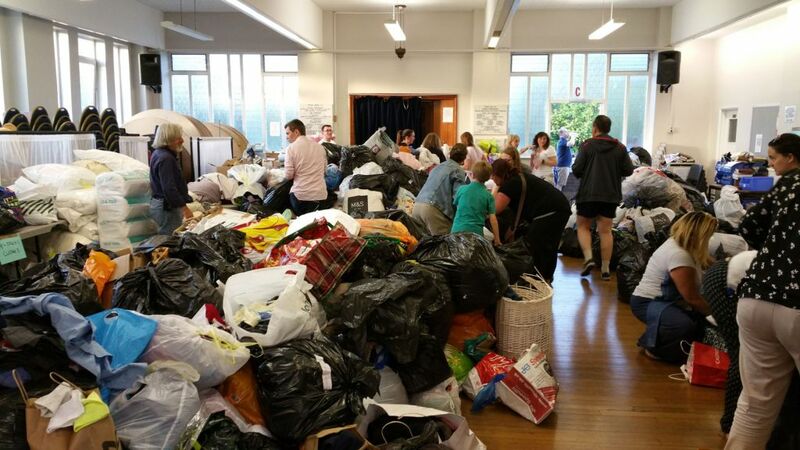 The heart-warming reaction, from a community nowhere near the site of the north Kensington inferno, came within hours of a call for help from the shul, with 50 volunteers sorting donations following an outpouring of kindness. 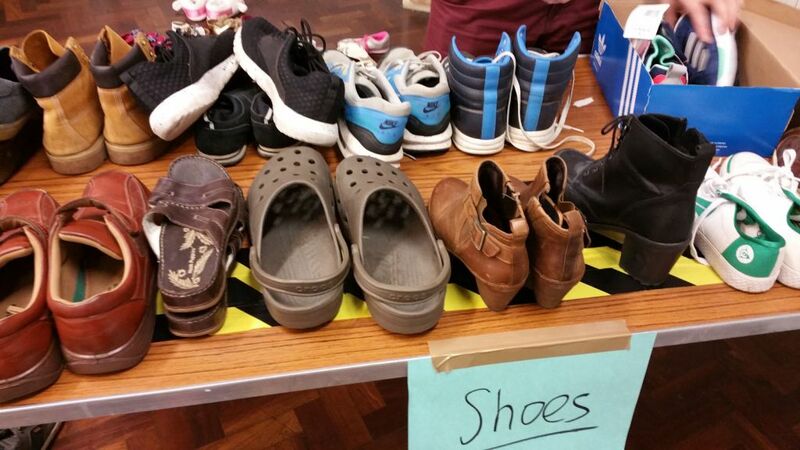 Organisers said the synagogue fast reached full capacity as residents brought what they could, including many new items, for those caught up in the tragedy. 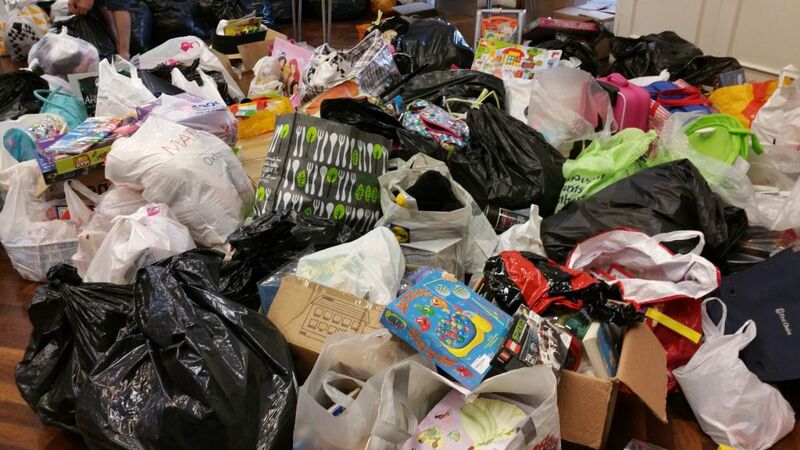 “This amazing achievement was thanks to the support of hundreds, if not thousands, of local people who wanted to help another group of people in their time of need and grief,” said local resident Phil Korklin, who organised the appeal with his wife Katie.